Being a highly sensitive person is not a weakness. This is something that took me literally YEARS to overcome the thought of this being my biggest weakness. I literally used to pray to God asking him to make me “stronger”. UGH, can you even believe that?! I thought I was weak AF when really, this superpower makes me extremely strong! 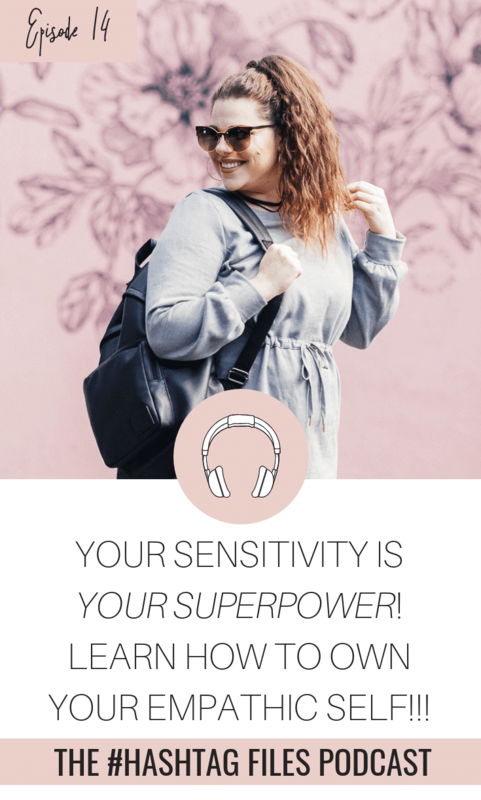 If you are a highly sensitive and empathic person this episode is dedicated to YOU! 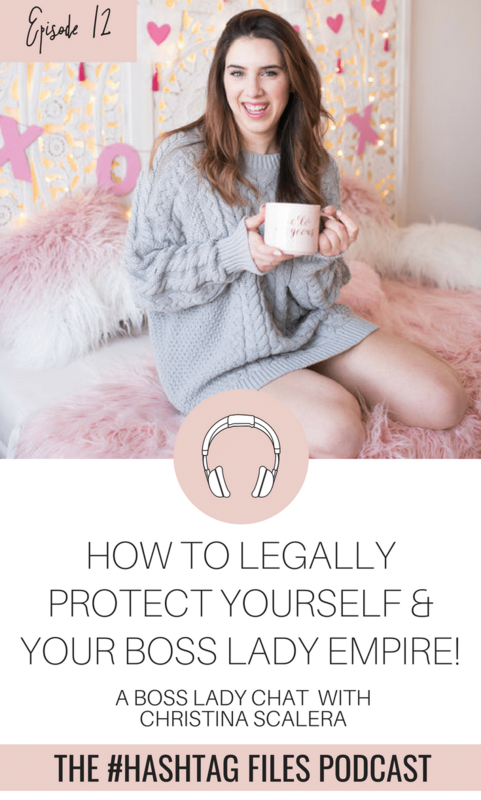 My hope is that this podcast will help you realize how truly awesome you are!! 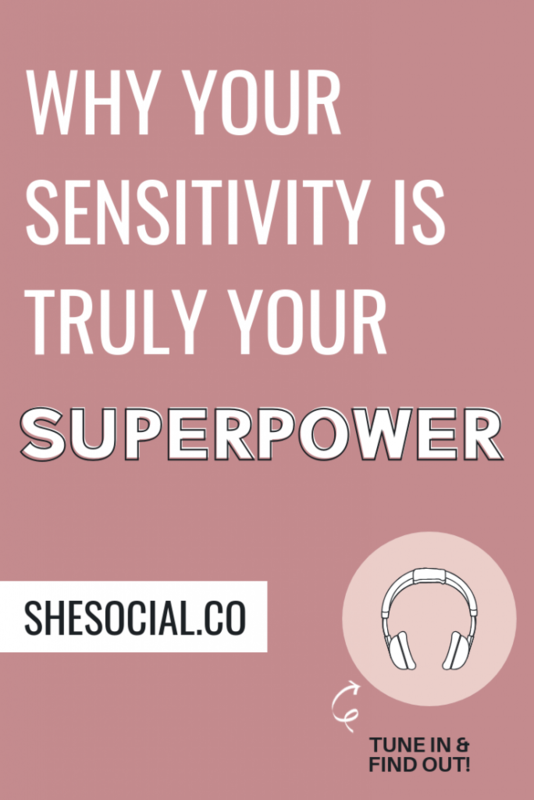 Episode 14: Your Sensitivity IS YOUR SUPERPOWER! !